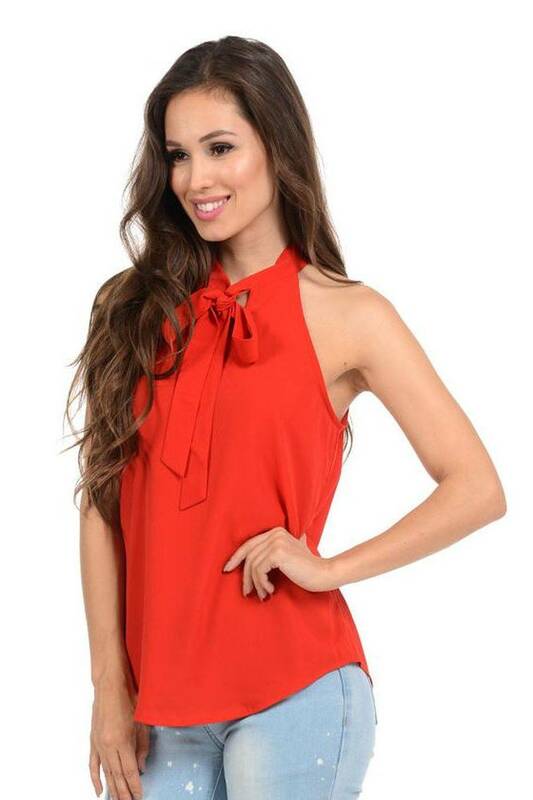 The Diamante’s tops will make you look fabulous and trendy wherever you go. 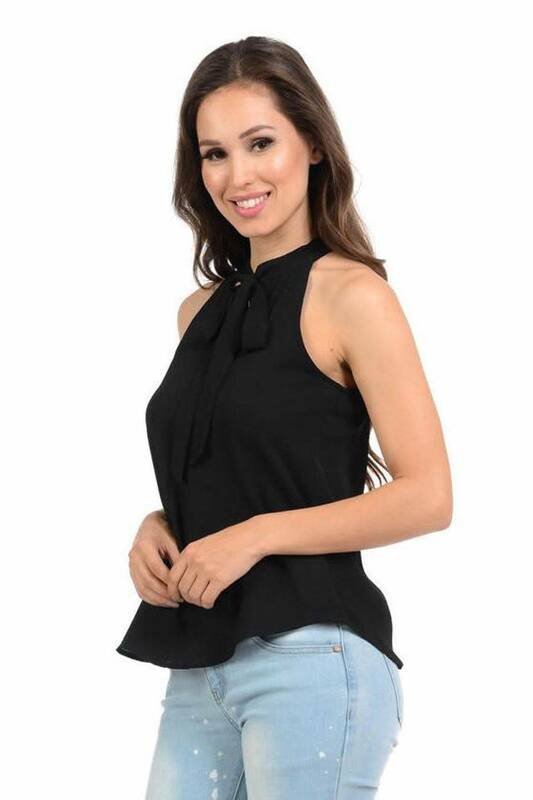 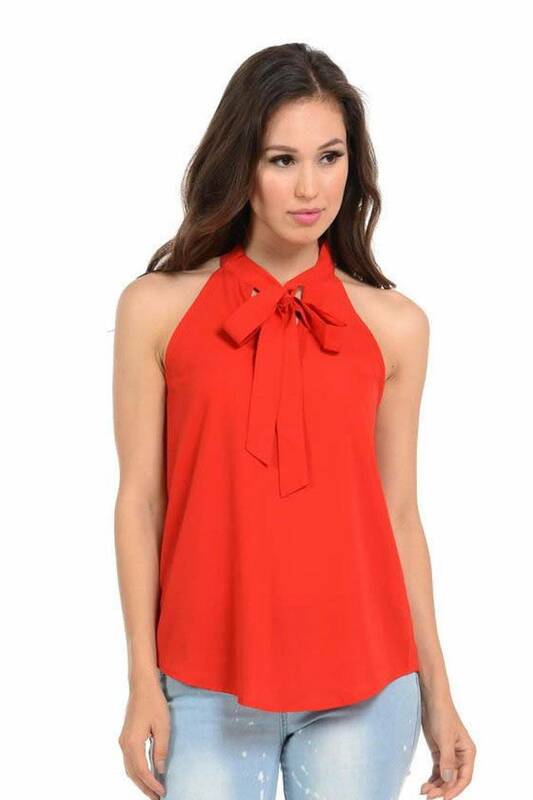 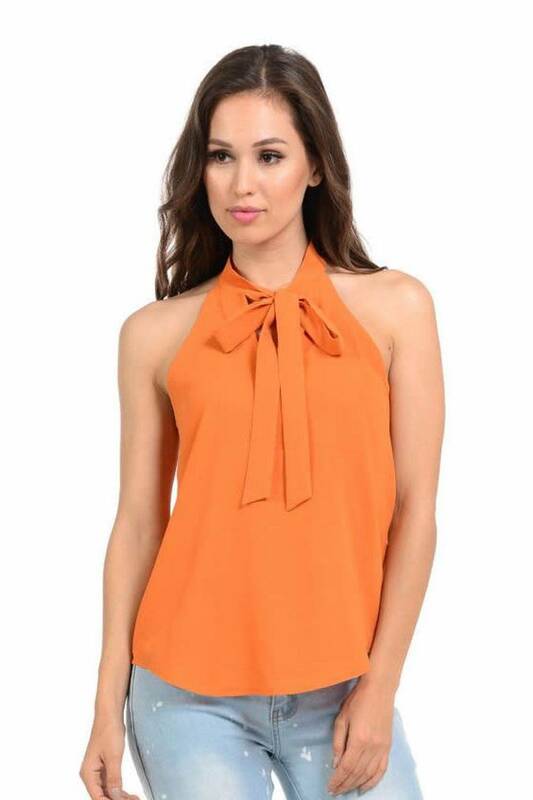 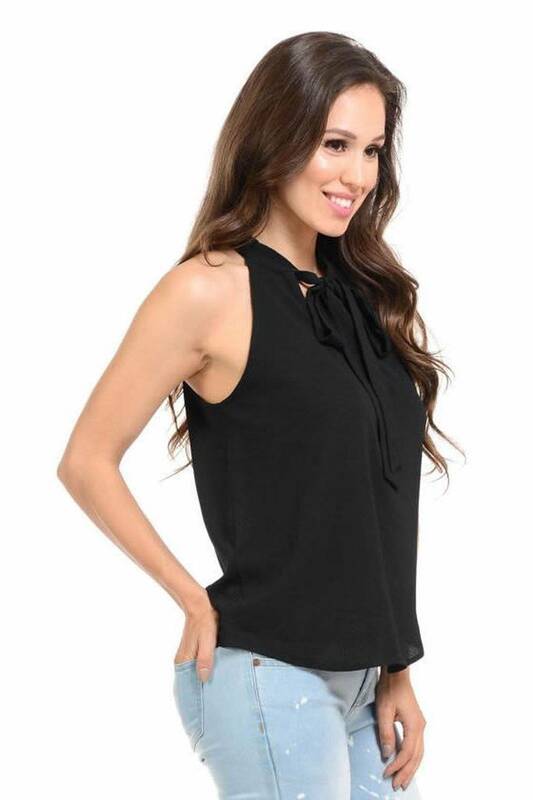 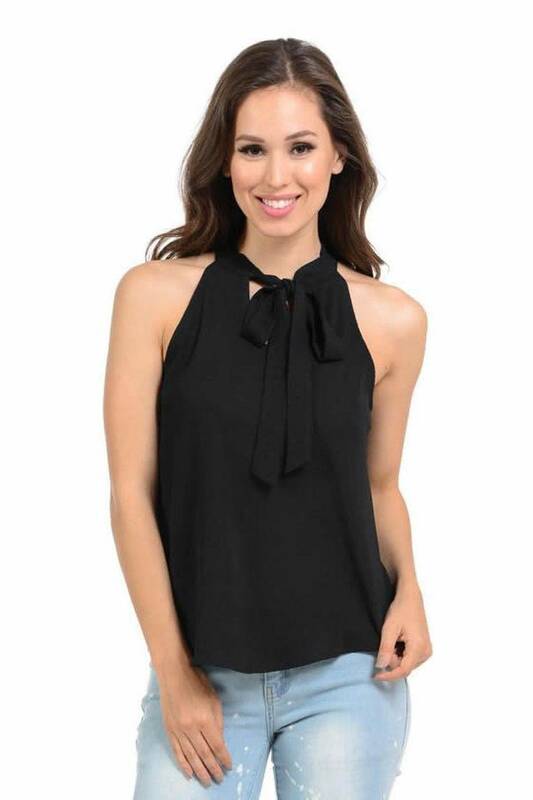 With these Halter neck top, sleeveless, and tie around the neck, you’ll make heads turn! 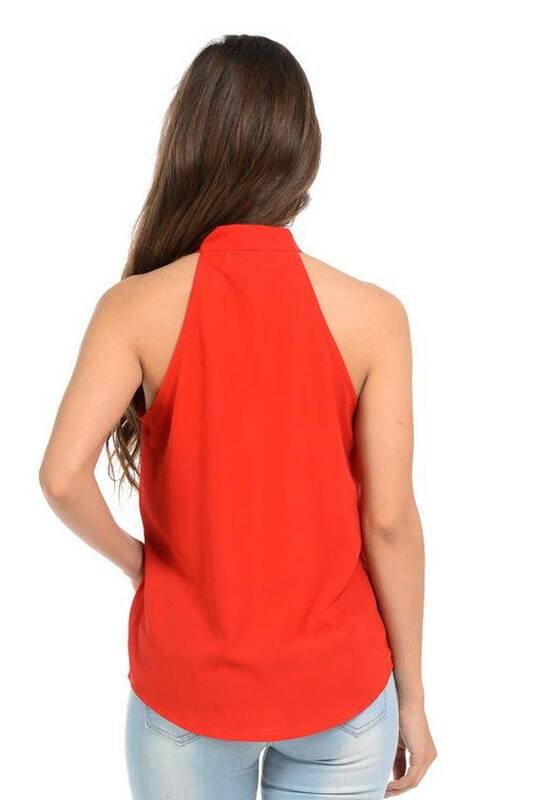 Besides, you’ll feel fresh and comfortable thanks to our exclusive fabric designed by our experts. 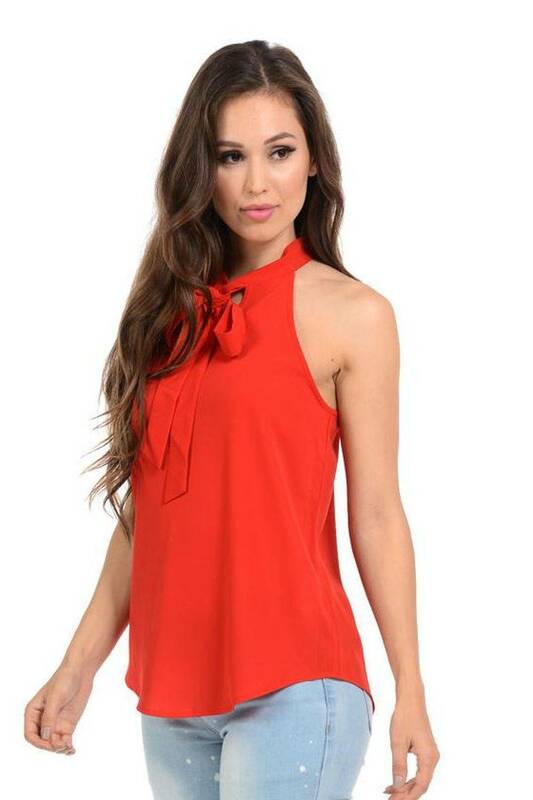 Available in beautiful colors.